This page is the responsibility of Worldwide Ministry Elohei Kedem. 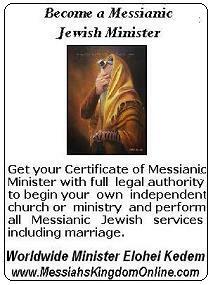 based in Tampa, Florida, and in Caracas, Venezuela, being a Nazarene Messianic Jewish Ministry. NOTE: We do not preach to the Jewish People. OUR VISION: We want to be a strengthened and recognized Nazarene Jewish Ministry in them next 5 years through out the world teaching the true through articles, seminars, ordinations and the building of 50 Associated Nazarene Messianic Jewish Congregations. Revelation 14:12 “those who keep the commandments of Elohim (Torah) and the faith of Yeshua“. If YHWH places it upon your heart to support this ministry financially... we will appreciate it. 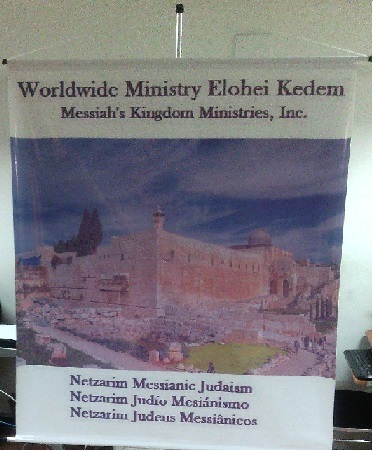 Worldwide Ministry Elohei Kedem is a 501c3 organization. The tax id number is: 83-2939886. 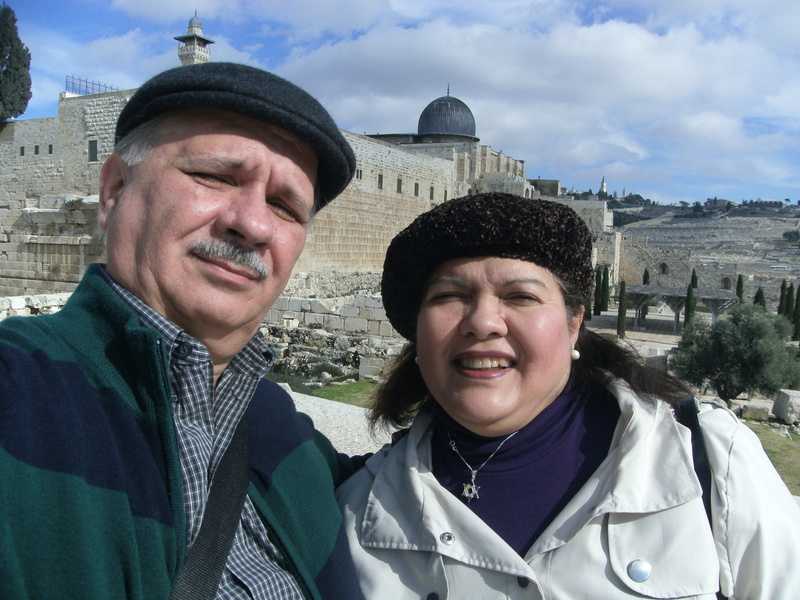 The Jewish Nazarene Rabby Yosef and Belinda Ben Marques are founders of the Worldwide Ministry Elohei Kedem (USA). 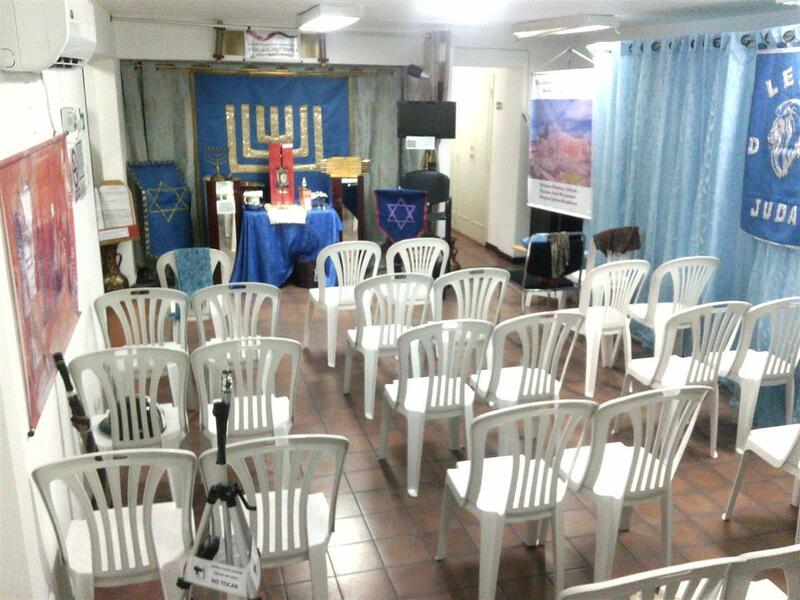 They are also the leaders of Kehila Elohei Kedem Caracas, Venezuela, a Torah Observant Congregation, of Jewish and converted in Yeshua, who worship the Elohim of Israel, Shabbat, Las Fiestas of the eternal, fulfilling all the commandments contained between exodus 12 to Deuteronomy 34 and the commandments of our Messiah Yeshua has Mashiach . 1. We began serving in the Methodist Grace church, Kearny, New Jersey from 2000 to 2003 as Elders, in the areas of translation and theater. 2.We served also in the El Redentor Methodist Church, Elizabeth, New Jersey from 2003-2007 as Associate Pastors, in the areas of Torah Teachers, Directors of Theater, Evangelization and Missions and we were Vice Chairman of the Council of the Church..
3.After a revelation of the eternal in January 2010, Rabbi Ben Marques grasped its Hebrew roots and recognized the law of YHWH(Exodus 12 to Deuteronomy 34) as something that all Nazarene Messianic Jews must practice in their daily lives. 4. For 3 years we worked and helped in the Congregation Adonai Roi, in Caracas, under the supervision of Its rabbis in the areas of evangelization, organization of the Feasts of the Lord, travel, legalization of papers constituting the kehila, English courses for its members and support in the service of the altar and marriages,as elders and pastors recognized by our journey. We stop participating in clergy functions at Adonai Roi in August 2013, and in February 2015 Elohim told us to leave the Congregation. 5. 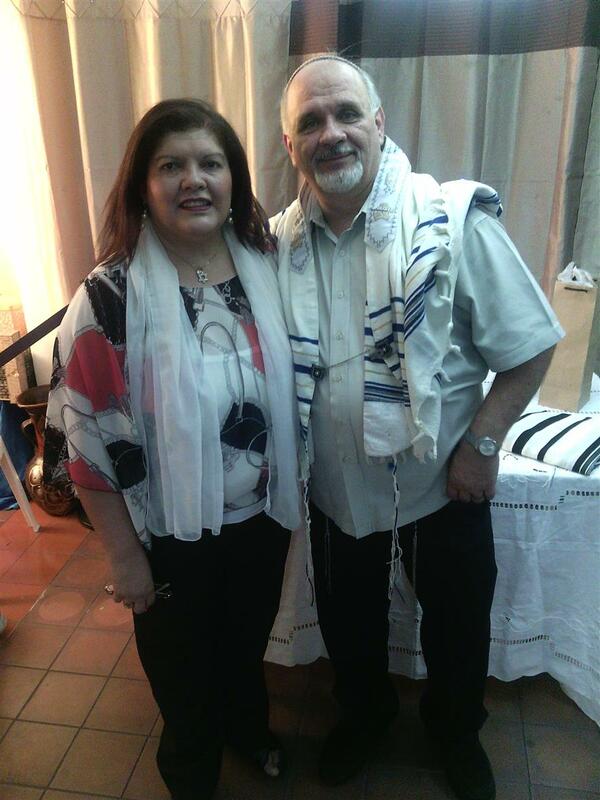 Rabbi Yosef and Belinda Ben Marques are currently leaders in the Kehila Elohei Kedem in Caracas, Venezuela from February 2015, in Caracas, Venezuela. 6.-Also are outstanding entrepreneurs in the areas of consulting and advisory services to companies and also recognized professionals in the area of translations. We both have a Bachellor degree in Theology and Pastoral Counciling respectivelly by the “Seminario Evangelico de Caracas” (2000). We were ordained as Evangelical Pastors in 1997 in California, and ordained as Rabbi in January 2016 by The Monastery Ministry. Rabbi Ben Marques also has a Certificate in Jewish Studies (October 2016) and Certificate of Judaism 101 and a Certificate of Hebrew (March 2017). Rabbi Yosef is currently completing studies of Mishnah. We appreciate your comments or suggestions. Very pleased to find (at last) some Messianics who do not have taken Jesus (jeshua) as their god. Pity your idea about Christians limits only itself to the trinitarian Christians, but that probably has more to do with the place where you are living and the over presentation of Trinitarian Christians and the missing of non-trinitarian Christians (be it Jehoah’s Witnesses, Bible Students, Bereans, Nazarenes, Nazarene Friends, Christadelphians or Brothers in Christ, Brethren, and so many other non-trinitarian christians. Strange though you served at the “Methodist Grace church” whilst Methodists are known to have been very severe fighters against non-trinitarian groups like the non trinitarian Baptists. In case you came from a trinitarian background and found the true Christ, we are very happy and wish you a lot of success with your witnessing, but please do not forget that in Christianity there are still lots of true followers who see Jesus as their saviour but not as their god, because they worship only One true God, Who is the god of Israel.